M.E. 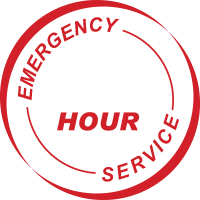 Plumbing has served clients in Seguin, San Marcos, New Braunfels, San Antonio, La Vernia, Gonzales and surrounding areas of Texas since 2005. 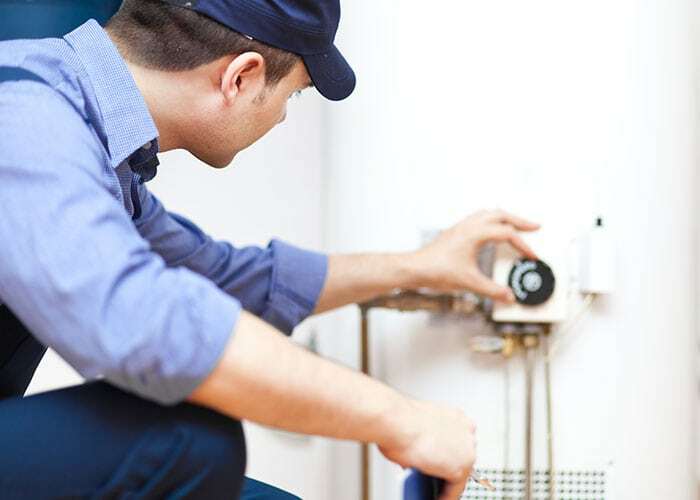 Being in business since 2005 has allowed owner and operator, Michael Edwards, and his team to master the repair and installation of plumbing needs. 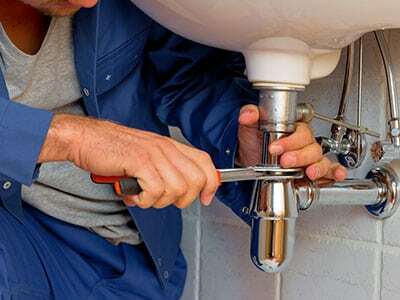 With an extensive background in residential and commercial plumbing, you will not find a more knowledgeable and experienced team of licensed plumbers. 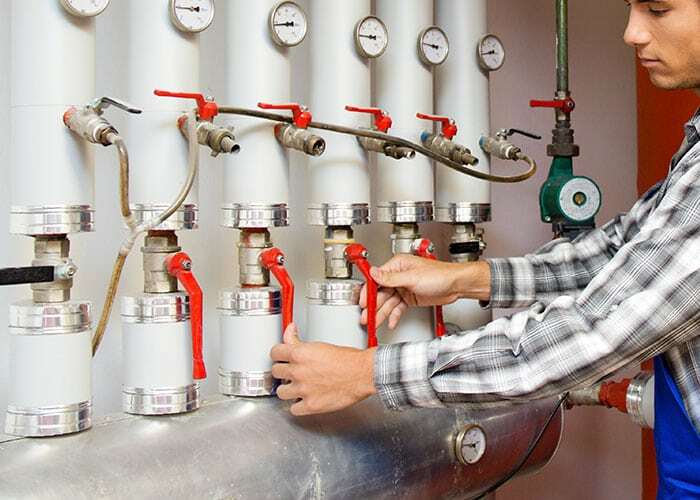 The plumbing contractors at M.E. 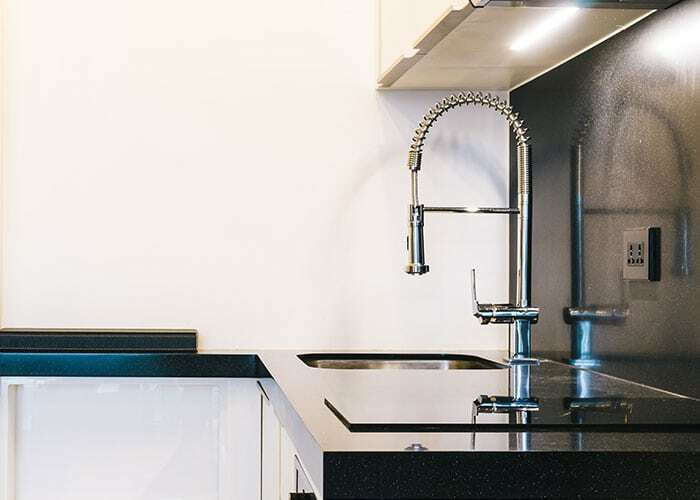 Plumbing provide premier plumbing services including faucet and drain repair, water services, drain and sewer, high pressure jetting, and much more.